This is one of the magnificent temples in Bangalore located at Murugeshpalya , Bangalore which is around 10kms from the city center. Our team visited this temple and have collected details with some amazing snaps. This reminds us of the famous Sri SidhiVinayak Temple in Mumbai. We bring it you these details which may assist you sometime when you may plan to visit this temple. 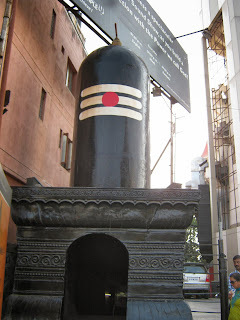 This temple is managed by RVM foundations , a charitable trust. 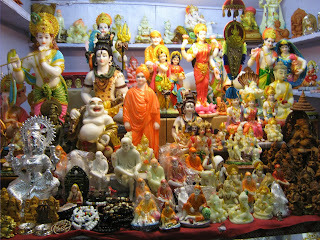 While passing along the main road , one may not notice this temple as this surrounded by busy malls and shopping centers. This is exactly behind the Total Mall ( previously Kemp fort) . You may have to park your vehicles at a paid cost in Total mall. The Entrance Shiv ling is something unique we see among temples in Bangalore. Once you have reached the gate , you may need to bear an entrance fee of Rs.100 - 170 for all Darshans. Make sure you carry your wallet ;) ! Nothing is free here. But all fees you pay is utilized for charity by RVM foundations. Every ticket counters are well arranged with good guiders. Once you pass by the gate , at first Lord Ganesha Idol welcomes us . 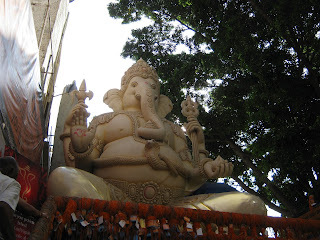 This is one of the big idols we have noticed in Bangalore temples and seem to be around 15-20 feet. 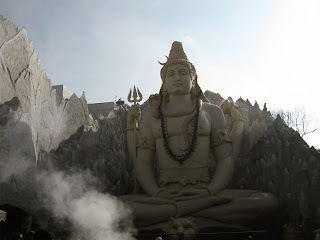 Our final destination , Lord Shiva Idol was visible to us and we were very satisfied to peep through the majestic idol. 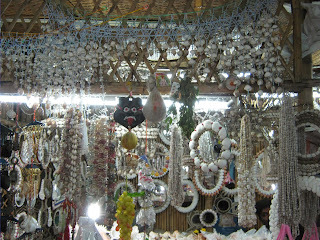 Well we yet had to wait as there are so many things here to see , before we reach our final destination. 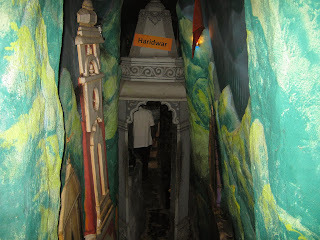 Now our explore turns adventurous while we enter into the artificial narrow caves . 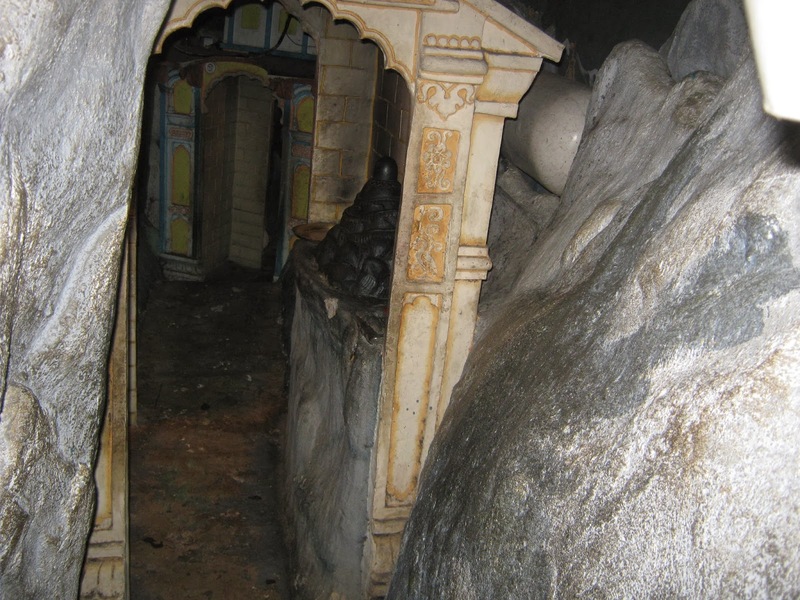 In these caves are replicate shiv lings of Kedarnath , Haridwar and other jyothirlings of lord Shiva. The caves are quite narrow , if you are a obese fat buddy then you will sweat out for sure. We loved the way these caves are designed. Once we move out of these caves , we were stunned by seeing our final destination Lord Shiva Idol. Viewing this Idol is a pleasure to ones eyes. A magnificent 35-40 feet Idol surrounded with artificial stones and marbles resembling Lord Shiva meditating at Himalayas and a small water falls from the tip of the Idol. 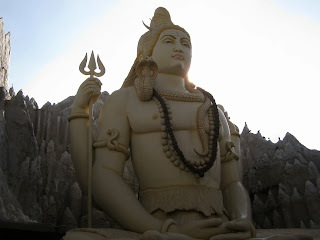 Special poojas are conducted here on Shiva rathri and very Monday. In front of this Idol is a small pond also called "Magical Spot" / "Holy Manas Sarovar" . 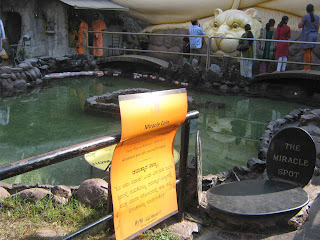 It is believed , if one prays the lord with full bhakthi and drop a coin in this pond , whatever asked , the lord blesses it. 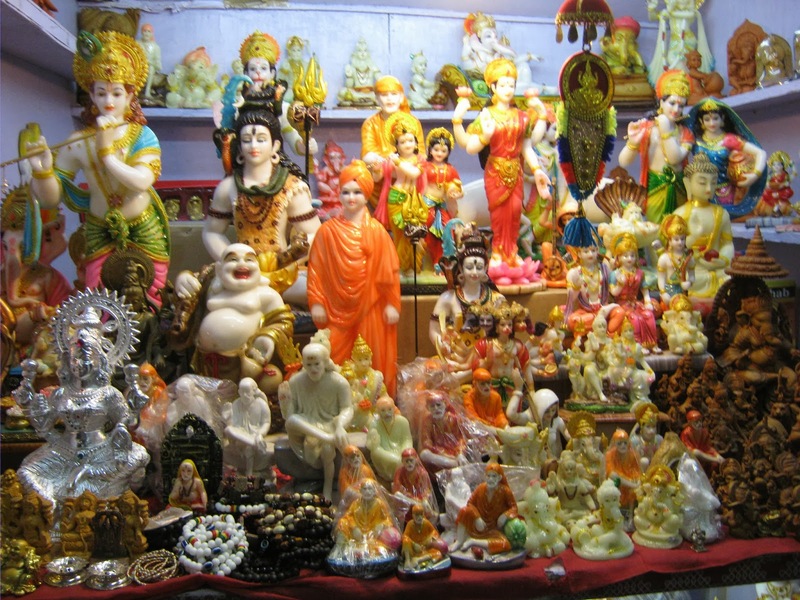 After darshan, there are shops where one can purchase idols , shell items , crafts , devotional songs , books , sayings cut outs and much more. All visitors were presented with a devotional Bhajan CD by the management. This is one location which you can visit with your family - though mentioned as open 24 hours throughout the day , we are not sure about it and best time to visit would be anytime between 07 AM to 6 PM. Hope above information about this location is useful to you. Share your visit experiences. Thanks for the informative post on Kempfort temple. The founder of the temple, had a vision to build a temple where a huge statue of Lord Shiva would stand, building Faith, Hope and Belief for generations to come. 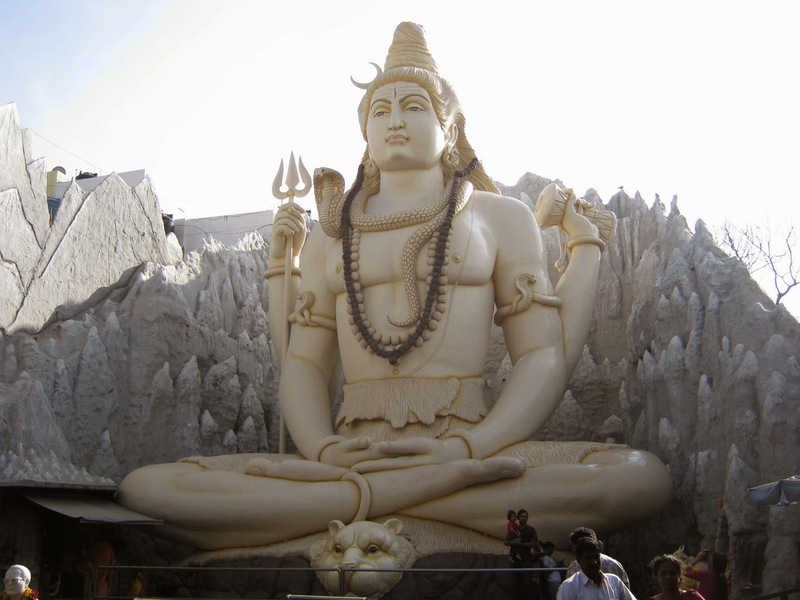 Now Kempfort Shiva temple has become a revered spiritual destination and attracts millions of devotees not only from India but all around the world. It is good to see people working hard to create smiles on the faces of needy people. Visit our page to know what activities we indulge in for social upliftment.